The subject line here is as significant and well thought out as the entire body of the email. This is the first marketing email my co-worker received and the subject line indicates that this is the beginning of the relationship between the brand and the recipient. The body content further emphasizes this and even distills the importance of the relationship down to the company credo. Everything about this message is well thought out—the unsubscribe link, in case she opted in accidentally, is clearly visible at the bottom of the message. When you consider that this is the first marketing message after she converted on the website, then this is both a thank you message and a marketing notification that helps solidify the beginning of a mutually beneficial relationship. You might be thinking that I’m reading too much into it—my coworker and I are not the right audience: we’re deep in the email trenches and deal with email all day, every day. But given the number of poorly designed transactional messages that lack branding, have overtly promotional tones that may land them in hot water with the FTC, this is a breath of fresh air. This transactional message confirms her opt-in. It also establishes the relationship and reinforces her importance as a customer to the brand while being wholly in-line with the branding and future emails she’ll receive that will be purely commercial in nature. 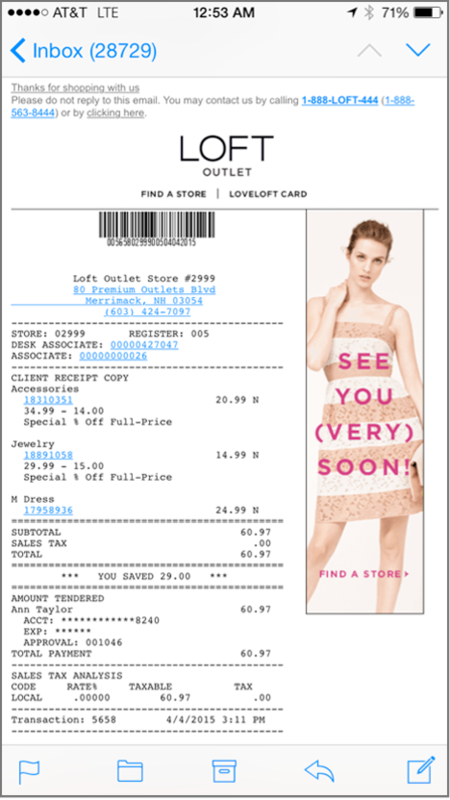 There are numerous ways to take something as droll as a transactional email, such as a shipping or order confirmation, and spruce it up. 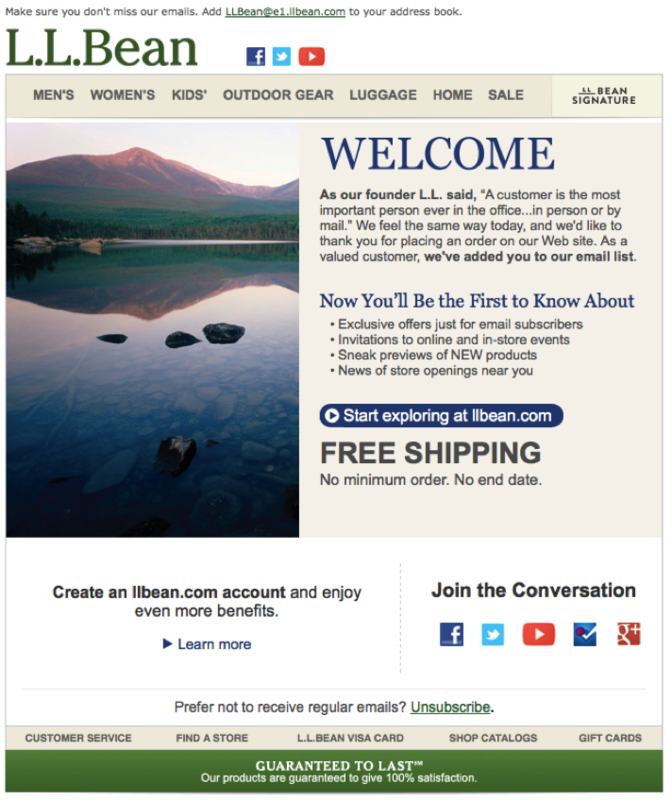 By taking the time and effort to think of your transactional messages as more than a paper trail you’re taking the necessary step to engage your customers and recipients at every step of the customer lifecycle—and as we all know, customer engagement is what ultimately defines success in this hyper saturated world of emails, offers and content. 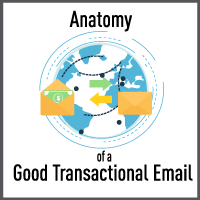 Check out our Transactional Email Infographic.